Compliance management is often a manual process that requires knowledge of your assets, log data collection, data centralisation, intrusion protection, log analysis and reporting. HalComply is a comprehensive solution developed in-line with the new data breach legislation, that doesn’t just protect your customers data, it also detects possible data breaches that cannot be prevented. HalComply will provide your business with an end-to-end solution providing the tools required to ensure compliance. HalComply doesn’t just look after your firewall policy management and ensure your Anti-Virus plus patch management is always up to date. 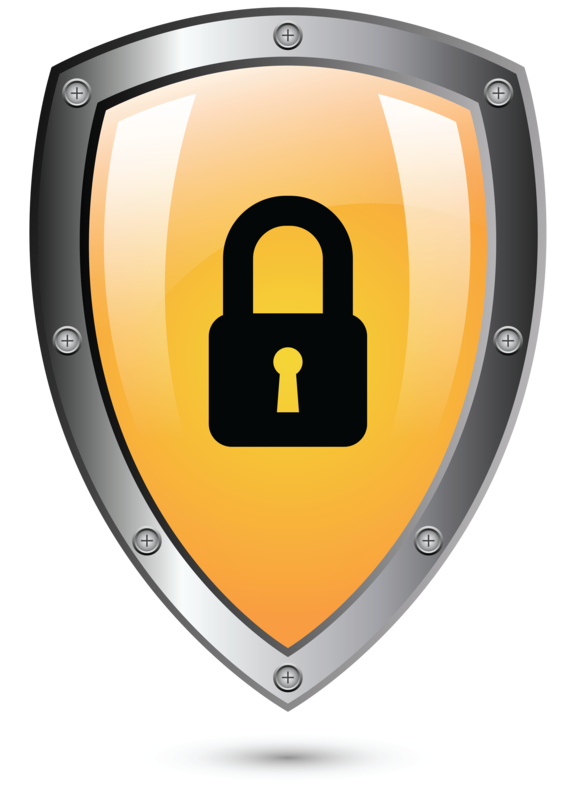 HalComply will also assist with the implementation of strong password policies to ensure compliance is met. HalComply uses the below techniques to continually monitor and protect your environment. Identify suspicious behaviour and potentially compromised systems. Intrusion detection systems (network and host IDS) identify known threats/ anomalies through behaviour analysis and other patterns that signal new and unknown threats. HalComply enables you to detect threats as they emerge in the cloud and on-premise. NIDS sensors collect data from on-premises applications, systems, and devices to identify the latest attacks, malware infections, system compromise techniques, policy violations, and other exposures. HalComply network vulnerability assessments find the weak spots in your critical assets and takes corrective action before attackers exploit them to sabotage or steal your data. HalComply completes automated scanning ensuring continuous visibility of your vulnerabilities as your IT landscape changes. On February 13th, 2017, the Australian Senate passed the Privacy Amendment (Notifiable Data Breaches) Bill 2016 (Bill). The Privacy Amendment (Notifiable Data Breaches) Act 2016 will introduce a mandatory data breach notification rule which will come into effect February 2018. This new law will apply to all APP entities that are currently subject to the Australian Privacy Principles under the Privacy Act 1988 (Cth) which are Australian Government agencies and private sector organisations with an annual turnover of more than $3 million. It will also apply to certain credit providers, credit reporting bodies, and holders of tax file number information. Under the new law, unless an exception applies, businesses must notify ‘eligible data breaches’ to the Office of the Australian Information Commissioner regarding affected individuals as soon as possible. This must be reported immediately after the business becomes aware that “there are reasonable grounds to believe that there has been an ‘eligible data breach’ of the entity”. It is critically important to ensure compliance with the new law. It is mandatory for any business that falls under the new law to report any data breach that occurs. Businesses will also need to look at implementing or reviewing current processes to meet the various assessment and notification requirements. Serious or repeated failure to comply could expose the affected business to material civil penalties. Fines of $380,000 apply for an individual and a fine of $1,800,000 applies to an organisation. There is also the risk of reputational and associated commercial damage as infringements will be publicised. It is essential that businesses are proactive in responding to a data breach incident and that they take such preventative action necessary before any serious harm occurs to the affected individuals. To assist with the new law’s mandatory requirements, Hal Group is launching the HalComply service. This new service will also assist in preventing unauthorised access of your customer information as well as detecting possible breaches that cannot be prevented. HalComply will also provide the necessary framework to allow you to report any possible breaches to ensure compliance with the new law. Hal Group invite you to discuss the changes that are taking place. To get a better understanding of Hal Group’s offering, please contact us using the following details phone 1300 100 919 or email comply@halgroup.com. Alternatively you can complete the enquiry form on the webpage and the HalComply team will contact you.